To be used with our Deluxe Prize Safe!  High resolution graphics at or above 300 dpi are preferred. 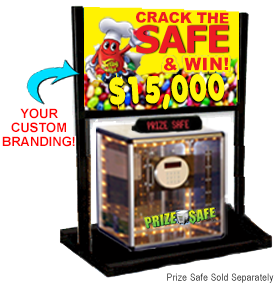 Buy a table top stand with custom sign for your next Prize Safe promotion. Call 800-573-3111 to order or chat with one of our live event marketing specialists now. Maximize the visibility of your prize safe promotion, opt for our custom branded table top display stand adorned with your company logo and marketing message! Designed specifically to be used with our Deluxe Prize Safe. The prize vault table top display stand includes a sturdy base and frame that can be quickly disassembled for transport or shipping. Custom graphics located at the top is also easily removable and can be changed for each promotion or event.